Recitation of the Quran is a form of worship that requires perfection as far as possible. 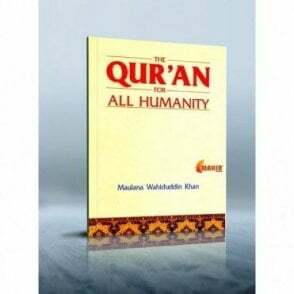 The purpose of this book is to enable non-Arabic speaking individuals to recite the Holy Quran confidently and perfectly. 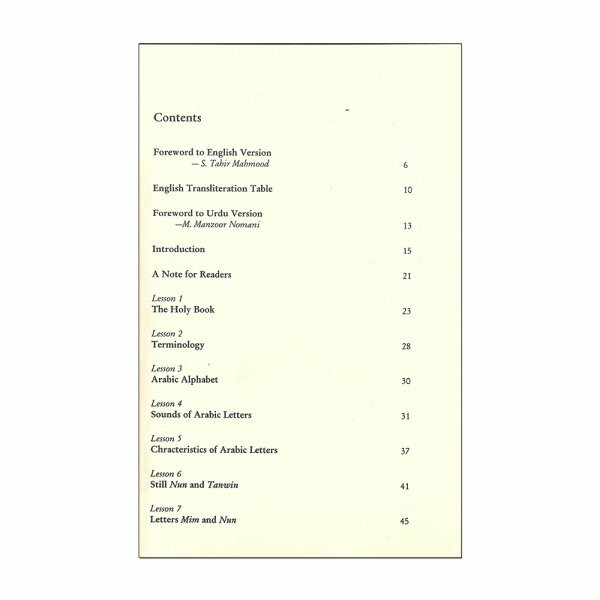 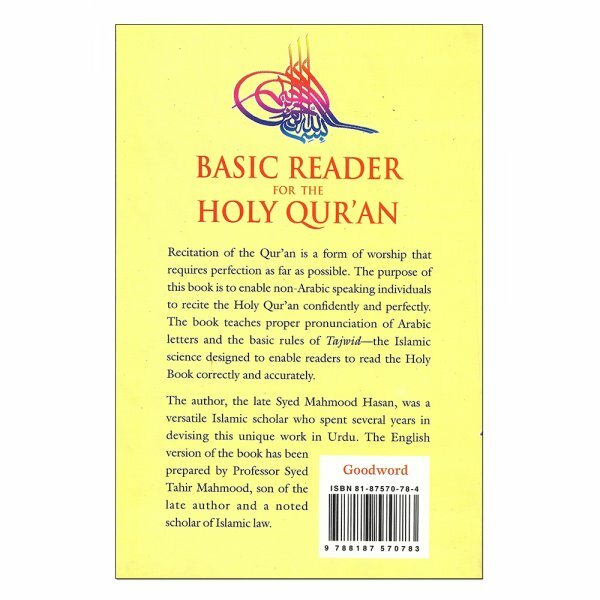 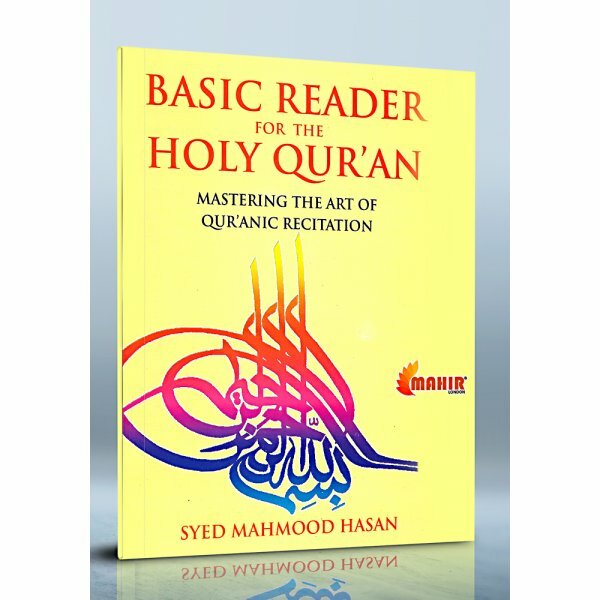 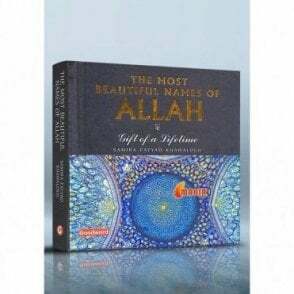 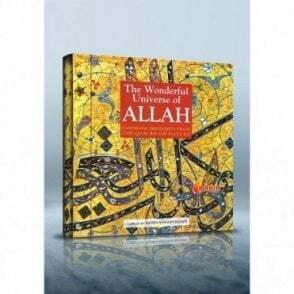 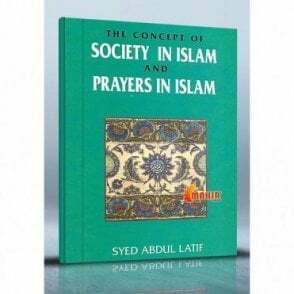 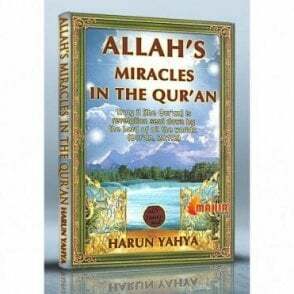 The book teaches proper pronunciation of Arabic letters and the basic rules of ‘Tajwid’--the Islamic science designed to enable readers to read the Holy Book correctly and accurately.